Hanna armchair is ready to be shipped. Contact us to receive information on delivery or arrange pick-up at our showroom in Meda. The Hanna blue petrol armchair with wrap-around backrest will give your home a touch of elegance exclusively at BertO now at outlet prices. We regularly renew our showroom so we are able to offer the latest high quality products at discounted prices. BertO Fine Upholstery provides technology and art for all of your furniture projects. 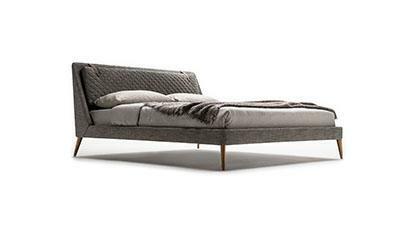 Base: made of Canaletto walnut solid wood with mat finishing. 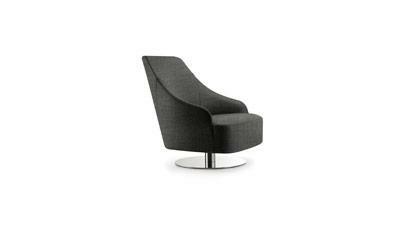 Hanna armchair is ready to be shipped. To receive information on delivery, contact us or you can arrange pick-up at our Fine Upholstery Atelier. We will be happy to meet all your needs.